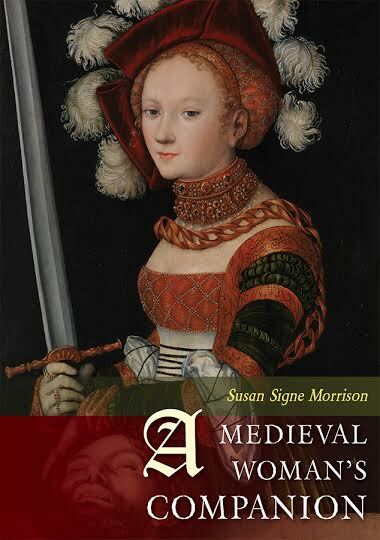 Read this wonderful blogpost from Women’s Literary Culture and the Medieval Canon. Here is their description of this image: “Saint George and the dragon. 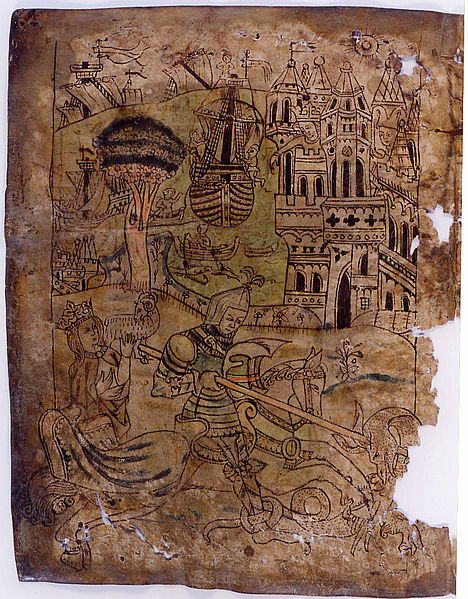 From the 15th century Icelandic manuscript AM 673a III 4to in the care of the Árni Magnússon Institute in Iceland. Photograph from Wikimedia Commons.” Click below for the entire post.